Soak up some sun at South Walton’s nearby beaches and stay at All About Heaven. This 30A vacation home is a wonderful choice for your next Gulf of Mexico getaway! Featuring five bedrooms and four and a half bathrooms, All About Heaven can comfortably accommodate 14 guests. 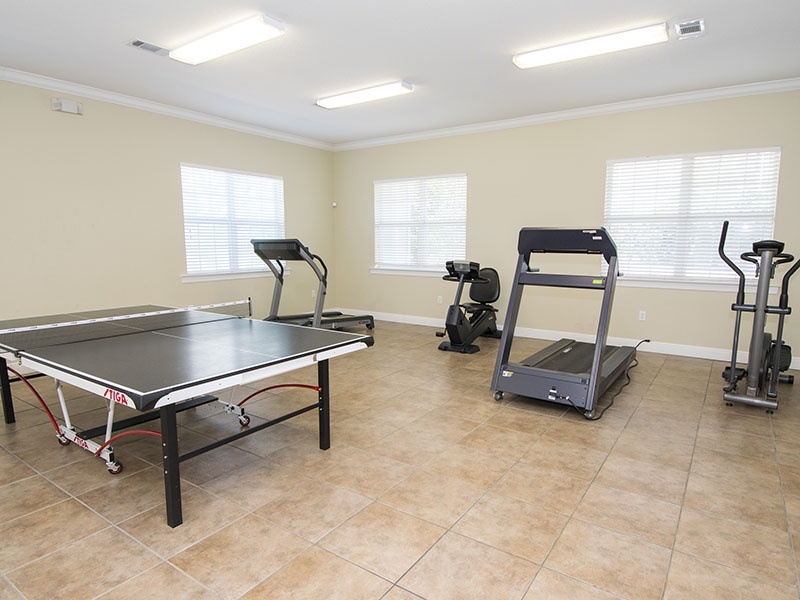 You’ll love the location in the gated Preserve at Grayton Beach community, offering two refreshing pools, a fitness facility, and tennis courts. On the first floor of this three-story home, find the second and third bedrooms along with a full, private bathroom. Then, head up to the second floor, otherwise known as the main level containing the living room, dining area, and kitchen. The kitchen comes decorated with stainless steel appliances, spacious granite countertops, and a breakfast bar. Whether it’s breakfast, lunch, or dinner, delight in creating savory meals with friends and family! Also, grand windows throughout offer incredible views of the area, letting in an abundance of natural light. Afterward, relax on the private second-floor balcony and enjoy Grayton Beach, Florida’s peaceful atmosphere. Also on the second floor, you’ll find the master suite. The adjoining bathroom features a beautiful dual granite vanity, a walk-in shower, and clawfoot bathtub. An additional bedroom, full bathroom, and half bathroom are also found on this floor. Then, take a short stroll upstairs to the third level for the fifth bedroom and private bathroom, along with a kitchenette. Enjoy your morning coffee on any of the home’s balconies as you watch the sunrise over the treetops. During your stay, hop on one of the four provided bikes and cruise around Grayton Beach. This is a great way to discover exciting local cuisine, eclectic shops, and all the fun the area has to offer. Use our Gulf Coast Guide as your tool for things to do on 30A. Then, after an action-packed day, retire to your vacation home and fire up the gas grill for an evening cookout. Don’t forget to soak up some sun at either of the two community pools! If you’re ready for a relaxing beach retreat, then reserve All About Heaven with Southern today!